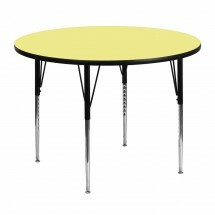 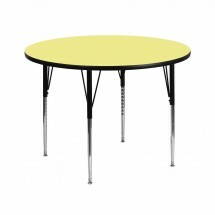 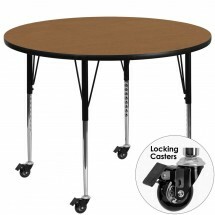 Activity tables are versatile and functional tables that can be found in many settings. 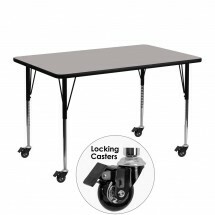 In conference rooms, training rooms, universities, and school settings, height adjustable activity tables are ergonomically designed and durable enough for any number of tasks. 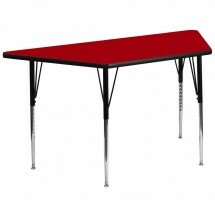 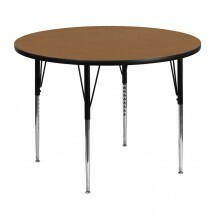 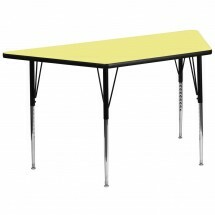 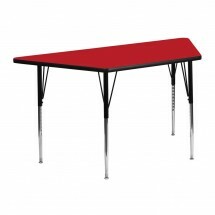 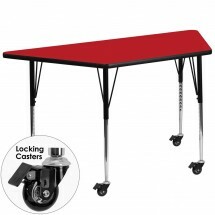 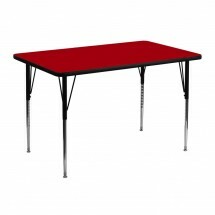 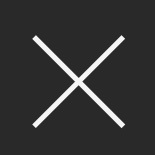 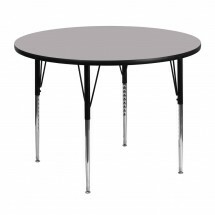 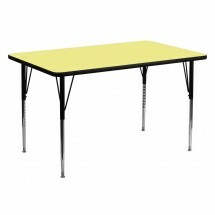 Shop our selection of activity tables in many styles and sizes, at economical prices.